The teacher scaffolds students’ learning as needed by building on and reinforcing students’ strengths and needs, previously taught strategies, and providing feedback to move students towards independence. The teacher facilitates small group instruction as the students practice skills and strategies based on their strengths and needs. 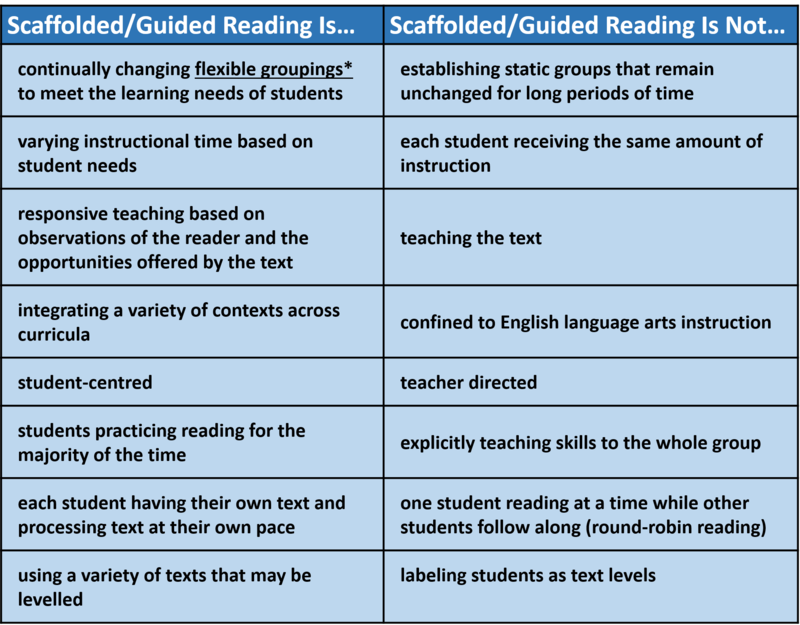 Within the research there are variations of the structure of scaffolded/guided reading. These variations include: time, formation of groups, and selection of texts. 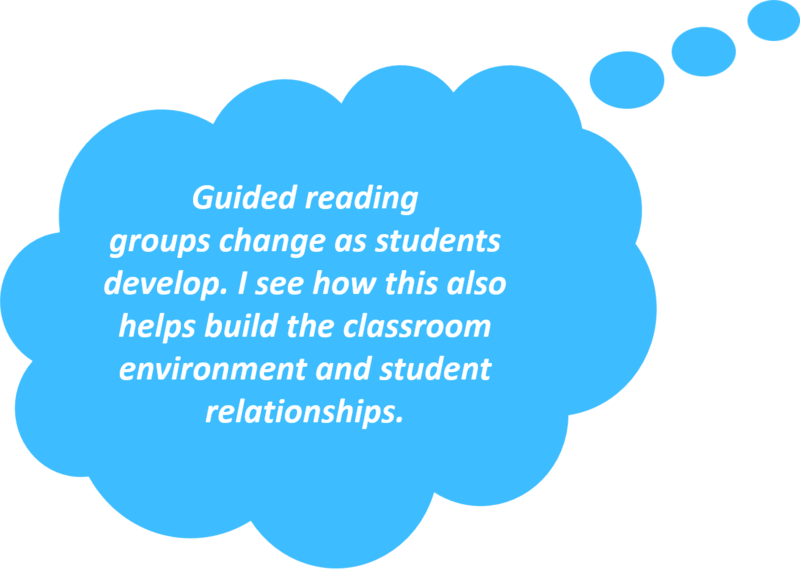 • releasing responsibility toward independent reading. 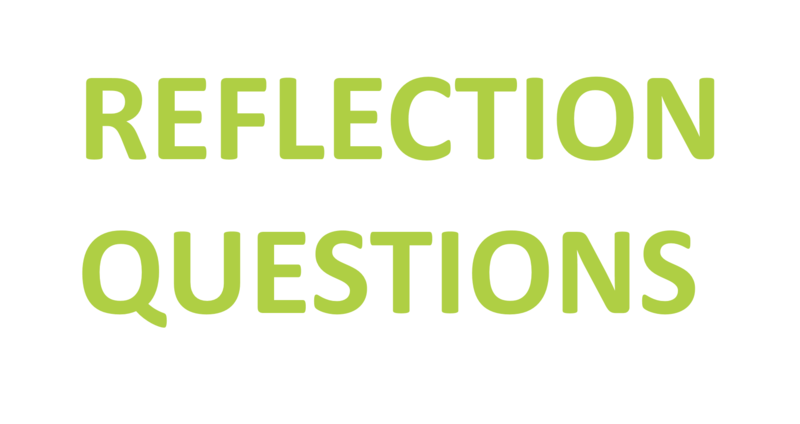 • Student data gathered through a variety of diagnostic and formative assessments (assessment for learning), along with curriculum outcomes, should be the consistent starting point when planning for scaffolded/guided reading. 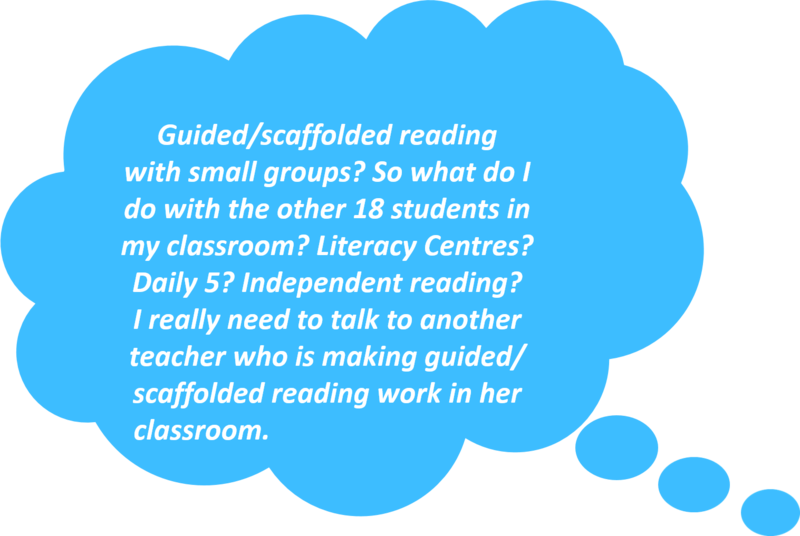 • Teachers will know the scaffolded/guided reading lessons are effective when students use the specific skills and strategies during scaffolded/guided and independent reading activities across the content areas. 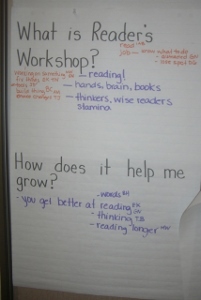 response to texts (oral retell, writing about reading or representing reading, Compose and Create outcomes). 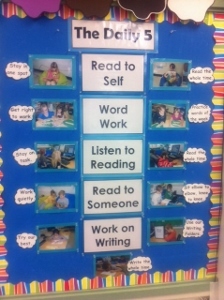 What is The Daily Five ? 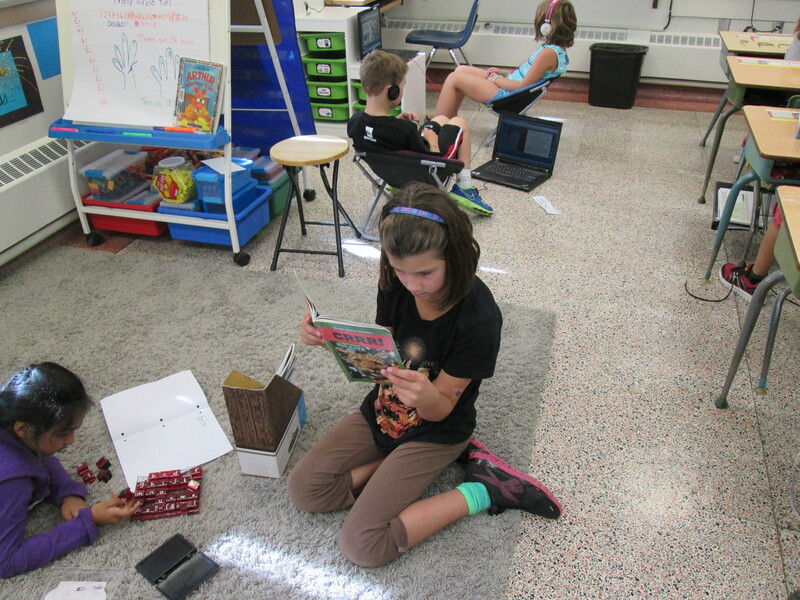 Students are working independently or with a partner while the teacher is working with a small group of students. To learn more about The Daily Five, check out the book by Gail Boushey and Joan Moser. 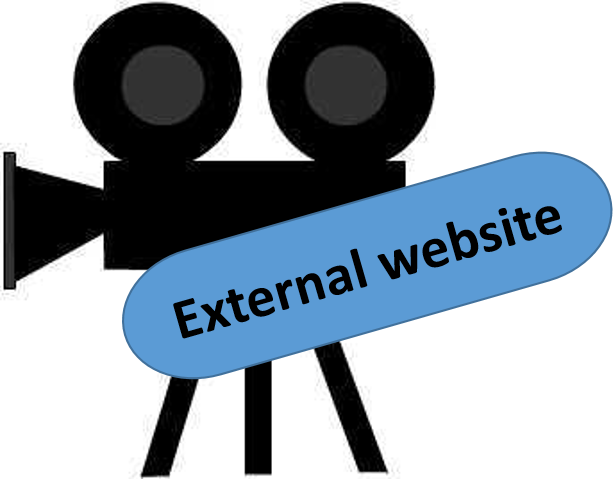 Click on the video icon to see video clips of The Daily Five in action.